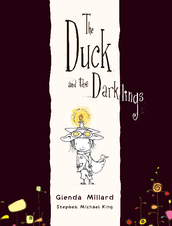 The Duck and the Darklings book is a amazing book for kids. Stephen Michael king used ink, pen, brush and digital complication. 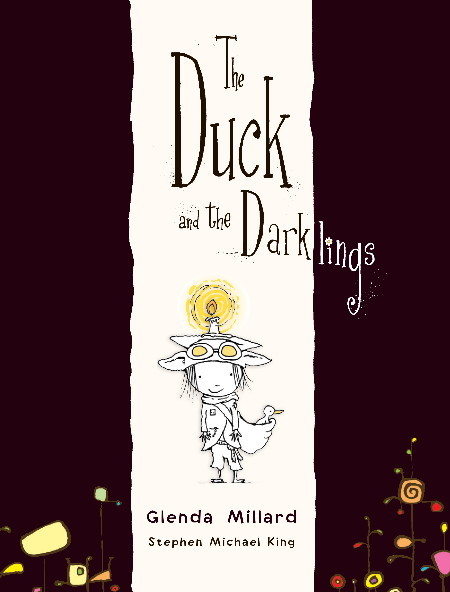 Duck and the Darklings is about a duck that is cared by a darkling adult and child. 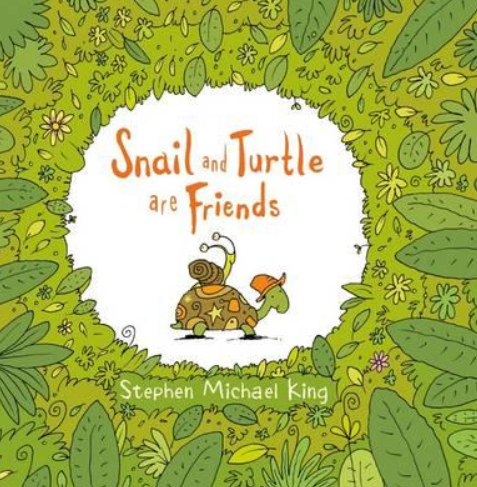 Snail and Turtle are Friends is a excellent children's book with drawings done by Stephen Michael King. Snail and Turtle are Friends is a book about friends that are different. Duck and the Darklings is a book based under ground and Snail and Turtle are Friends is a book based on two different animals being friends. The similarities are that they both include one or more animals. They also both include friendship.